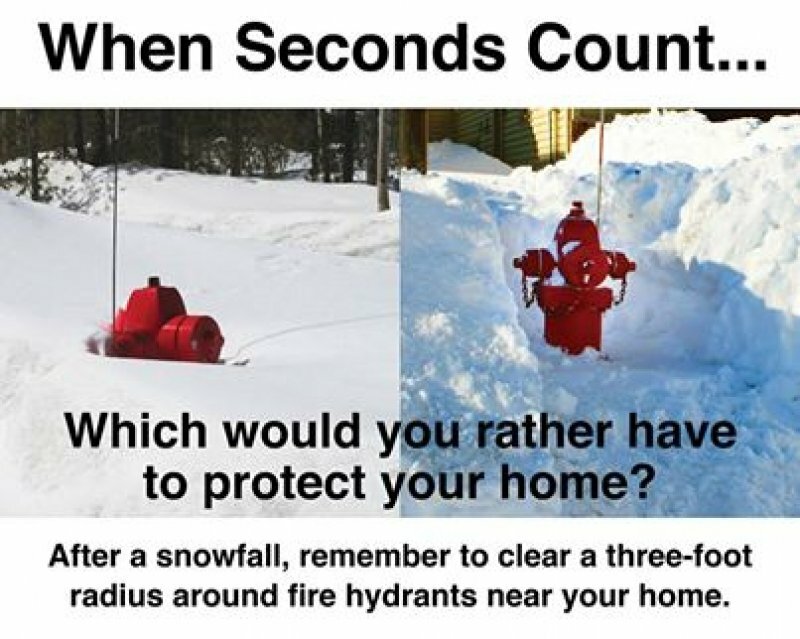 The North Haledon Fire Department reminds you to please assist us and shovel out any fire hydrant on your property that is covered in snow. If you are unable to shovel a hydrant, please contact us and arrangements will be made to have it done for you. Help us to help you when seconds count.